Les sites www.anaqol.org et www.freeirt.org sont financés par l'Association pour le développement de la Biostatistique à Nantes (ADBN). Perrot B., Anthoine E., Hardouin J.B. A Stata module to validate subjective measurement scales. 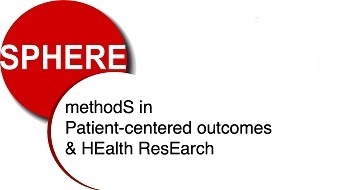 International workshop on "Response-Shift and subjective measures in health science", 7 juin 2013, Nantes, 2013. Hardouin J.B. Item Response Theory with the SAS software: choice of a model and selection of Quality of Life Items. 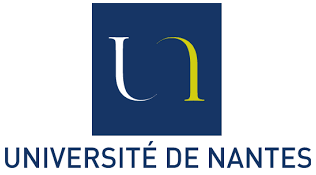 , European Seminar on Mathematical Methods in Survival Analysis, Reliability and Quality of Life, Paris, 2006.